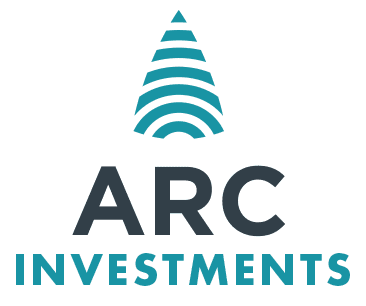 Patrice Motsepe’s African Rainbow Capital (ARC) Investments has unveiled the initial portfolio it plans to give its investors access to, when it lists on the JSE’s main board on September 7. 10% of Humanstate, which developed PayProp and runs a philanthropic organisation. All told, the portfolio is valued at R4.5bn. Its holdings in businesses such as stock exchange A2X, investment firm Bravura, research and broking firm Constellation Capital, short-term insurer Santam, and Sinayo Securities were filed under "other financial services", comprising just 5% of the ARC Fund's value, the company said.